This is a list of all the people involved with this family oriented “HOP” – The “My Family Quilt” Blog Hop! 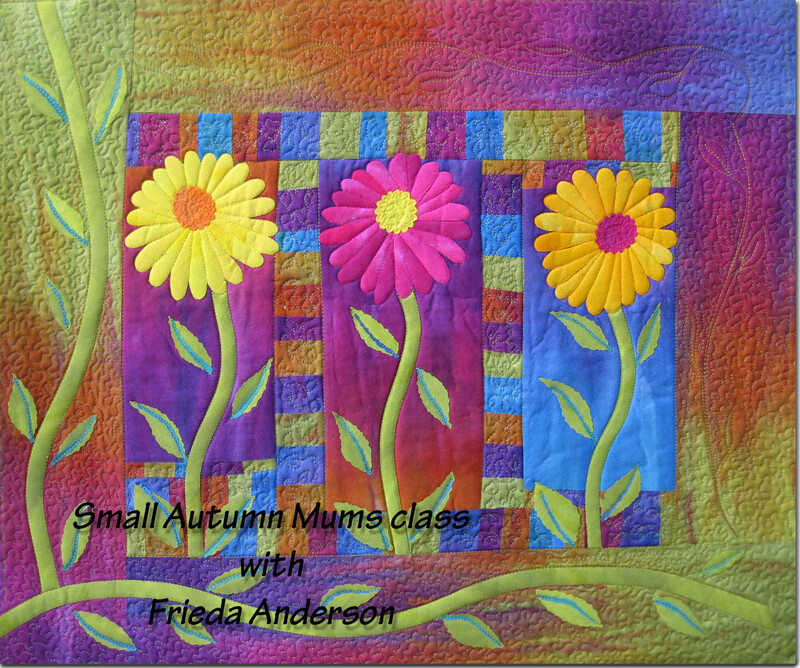 I am assuming that we will all blog about our families and any family quilts we may own. But who knows for sure. Looks like a cool crowd and I can hardly wait to see all of the posts. Be sure to check out each person’s page on the day that they post. It should be really cool. 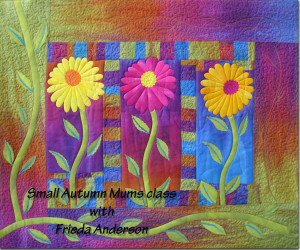 I am in Michigan City IN teaching Small Autumn Mums, too bad you are not there with me. Starting today on the Craftsy blog, you can nominate your favorites (and encourage your readers to as well) for any of three categories in the Craftsy Blogger Awards– including Best Instructor Blog! After two weeks of nominations, the four most nominated blogs from each category will proceed into the final voting round, with winners announced on October 29, 2013. Just click this badge to go vote.